It was inevitable really. What was inevitable, you ask? Pinterest catering to businesses, I answer. Why was it inevitable, you ask? Because it needs to generate revenue and catering to businesses will help it do that. And, because that’s the way all social networks seem to go: they start off trying to discourage businesses from exploiting their sites so as not to taint user experience and then they realise that, hey, they need businesses as much as businesses need them, so they create business-specific features. Of course, they also realise that businesses will find ways to get around the terms of service anyway, so they might as well make the relationship official. The fact that thousands of businesses were not technically allowed to use the site for marketing purposes seems to have been forgotten. However, businesses will have to work within their unique terms of service, which differ from the terms for the general public. Pinterest seems to be going all out with its new feature, providing case studies from businesses that have already nailed Pinterest from a social media marketing point of view. It has also published best practices and how-to guides. And it’s got a tool that allows businesses to convert their existing accounts into business accounts. Will the money come rolling in? Not immediately. Cotton Delo (AdAge Digital) says that the new accounts are free of charge – currently. Chances are good that they’ll stay that way but this could be the first step towards monetising the site in some way. Facebook started similarly in an effort to generate more revenue. It will be interesting to see what direction Pinterest takes next. 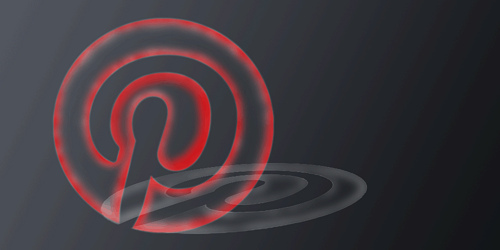 Do you think Pinterest will give into commercialism or will it remain true to its roots?